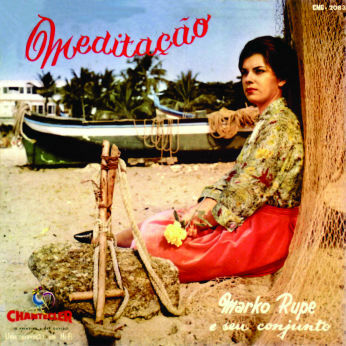 Looks like Meditação is the only career album by alt sax and clarinet player and bandleader Marko Rupe. Let’s hope that this is not true and that some hidden recordings will show up, as the music presented is great. 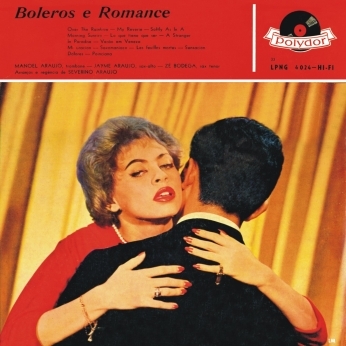 In 1962, Marko Rupe, sometimes credited as Marco Ruppi, arranged and conducted the exquisite A Voz Balanco… Samba 35 mm by Sandra. 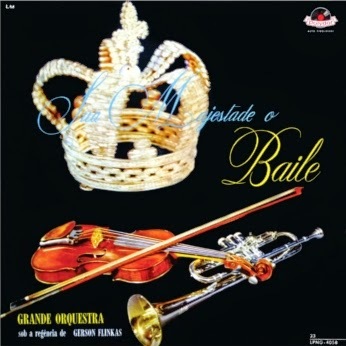 The next year, he is credited as Maestro on the back cover of Sambalanço by Orquestra Moderna de Sambas which actually is Sandra’s album re-recorded with instrumental versions in different order except Nuvem. You can take a look at this cover on my website. There seems to be at least one other album by him called Marko Rupe e seu Guitarras Epiphone. 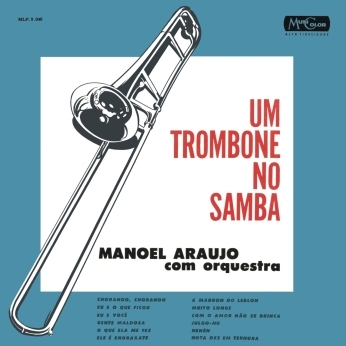 Trombone player Manoel Araújo with orchestra. 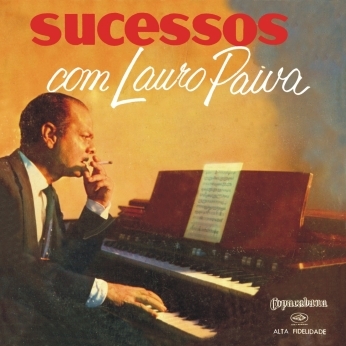 Probably his own as I see no mention of his brother Severino Araújo on the covers. 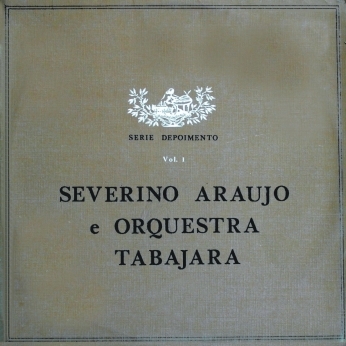 The brothers Araújo: Manoel Araújo (Trombone), Jayme Araújo (Sax alto) and Zé Bodega (Sax tenor) in another family action under the direction and with arrangements by Maestro Severino Araújo.